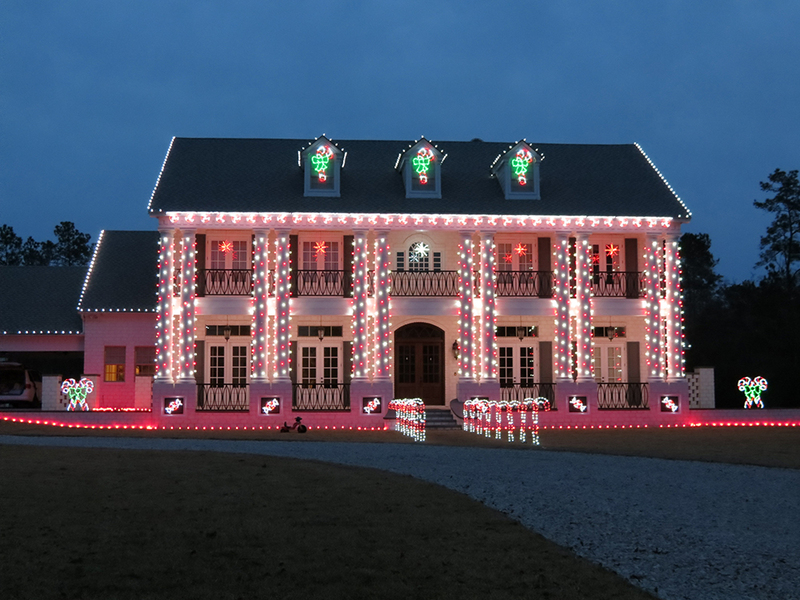 Let Holiday Magic turn your home or business into a wonderland of magical lights this season.It couldn’t be easier. Just call or e-mail to schedule your Complimentary Design Consultation and we do the rest. Not sure what you want? No problem! With our complimentary design consultation, we will help you create a magical display to fit your style, budget and power supply. You get what you pay for! We only sell and use high quality, professional and commercial grade lighting and decor. Check out our product catalog link above. We specialize in safe, energy efficient, long lasting LED lights. We absolutely guarantee everything we sell, install and store for four full seasons. Get off that ladder! 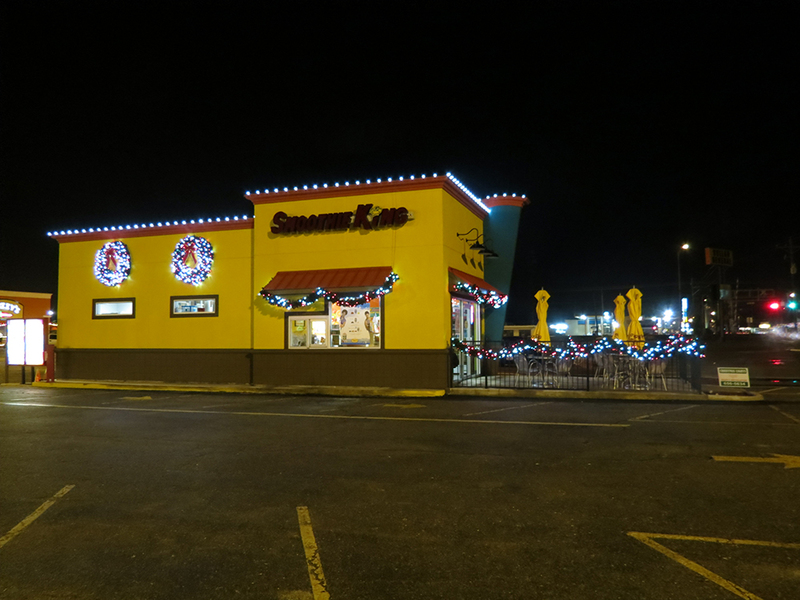 Our uniformed technicians will safely install custom fit lights and decorations to your and our satisfaction. No worries! We will maintain every bulb, every strand, every decoration throughout the season. We make free service calls within 48 hours except on Christmas Eve and Christmas Day. Clean up is a breeze because we take care of everything! At the end of the season we will carefully remove your decorations and package for storage. Unless requested otherwise, all decorations will be removed between January 2nd and January 30th (weather permitting). Don’t take up your valuable storage space! We will store your decorations for you at our facility until next season. Call us today and Get Your Sparkle On! With complimentary design consultation, unique pro-grade products, perfect installation, service during the season, removal at the end of the season and storage, how can Christmas decorating be any easier?